Jose is an ex-marine and the owner/operator of Sacramento Eco Fitness. 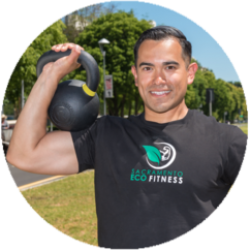 Jose started his studio with a mission to combine his love of fitness with his passion for the environment. In doing so, he opened the first sustainable fitness studio in 2017.